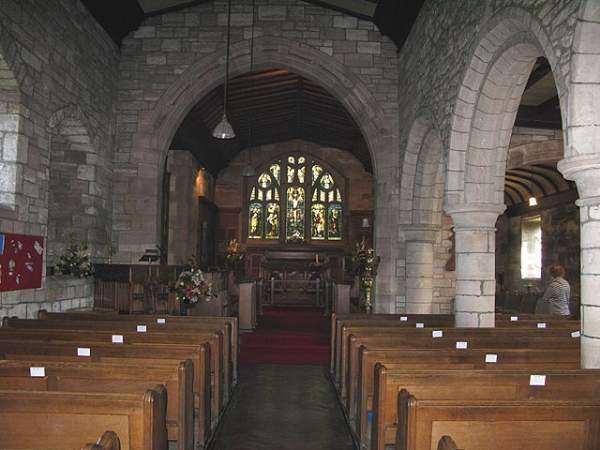 St Michael’s Church is near the centre of Shap village. This site has had a church since 750 A.D., with a stone built church since 1150 A.D. 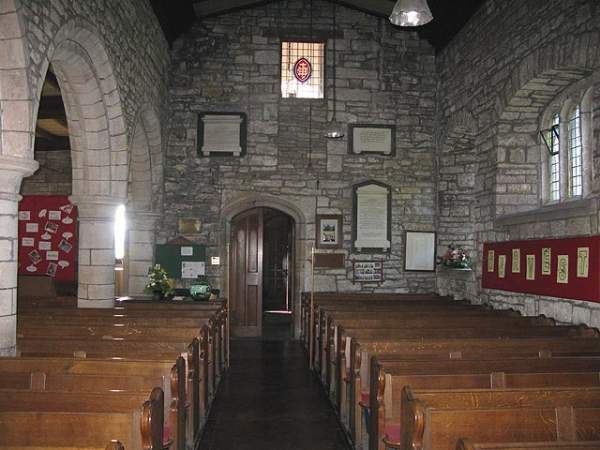 It was served by cannons from the nearby Shap Abbey. In 1898 the church underwent an almost total rebuild, just retaining the Norman arcade. 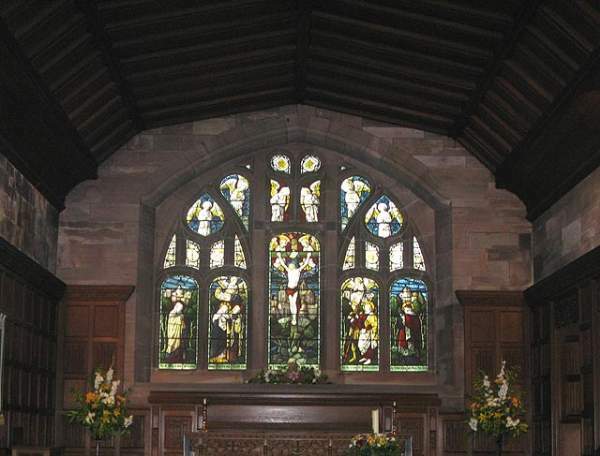 There are several stained glass windows by a variety of artists. Inside photos by Malcolm Minshaw.